From Wendy’s giving Carter Wilkinson his “nuggs” to Budweiser’s salute to Jeter’s retirement, 2017 has been an eventful year on social media so far. Origami Logic tracked and analyzed the social activity of over 300 leading brands across Twitter, Facebook and Instagram to see which tactics are working to get the highest follower engagement. We tracked the social activity of the March Madness sponsor brands across Facebook, YouTube, Instagram, and Twitter. See which brands dominated off the court. We tracked and reported on the brands and data that mattered on game day. Check out how brands fared across Facebook, Twitter, YouTube and Instagram. Find out which of the 125 brands we tracked excelled in Black Friday and Cyber Monday marketing, and why. 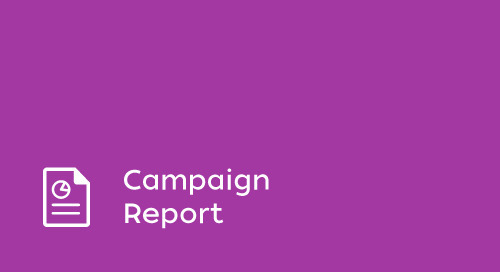 Read Origami Logic's comprehensive post-games report to learn which tactics and approaches were leveraged in the most successful sponsor and non-sponsor brand marketing campaigns.